He is tom, my little brother, originally he is a wolf-dog hybrid. 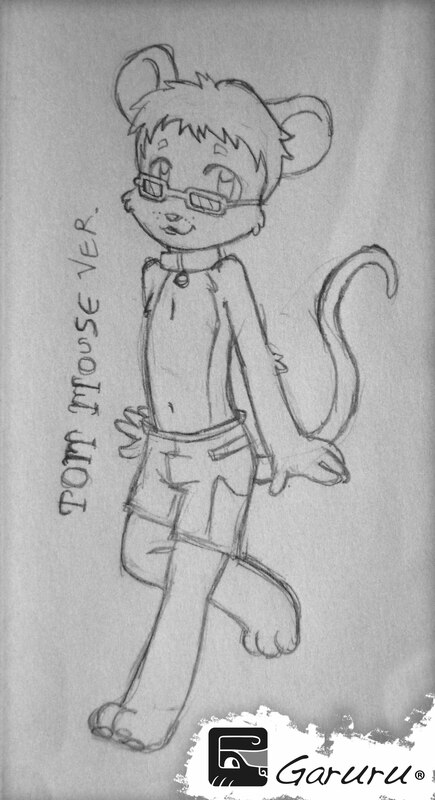 "Then draw me like a mouse" and here is it. and now I´m not gonna change it for nothing. I don´t have any preferences when it`s about friends. Believe me I haven´t nothing bad about you two. huh? where did that came from? ‌huh? where did that came from?